LAST ONE! 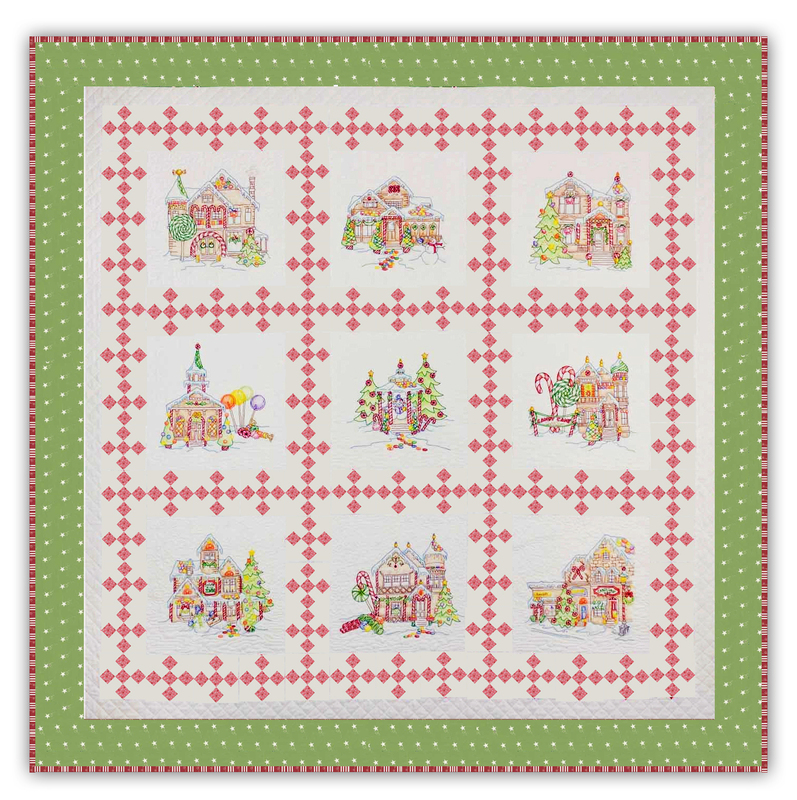 Gingerbread Square "Victorian" Colorway - Green STAR Border Quilt Kit! What could be better than Victorian Gingerbread to go with a Victorian Christmas? Our version of pinks and greens set off each block, and the Crayon tinting adds so much depth and life to the oh so simple embroidery, with just enough sparkle to make it extra fun....and the little 9 patch on point piecing sets it to a tee! 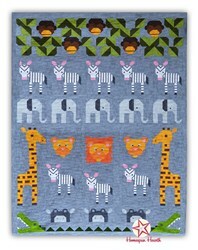 The perfect blend of embroidery, coloring, and piecing come together to make this precious quilt. 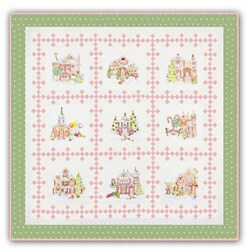 Plus, our version in the pinks and greens is from Moda's Mistletoe Lane fabric line... so Victorian in and of itself! The finished quilt measures 68 3⁄4” square, and we've included just about everything you'll need to make this quilt as shown! All of the exact floss, including sparkly and spools, the linen for stitching and the muslin for stitchery backing, instructions, the fabrics and binding, embroidery needles and even the Crayola crayons! We are offering an exclusive Homespun Hearth Swarovski Hotfix Crystal pack for Gingerbread Square. This consists of a mix of 20 different colors, for a total of 1200 crystals! 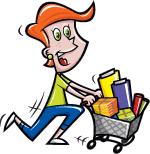 The cost is just .095¢ each (compared to the regular price of .13¢ each) - for a total of $114. 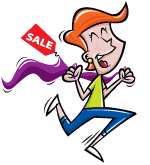 We also offer optional coordinating backing (from the Mistletoe Lane fabric line) - the cost is $53.95 and will ship with the first month.